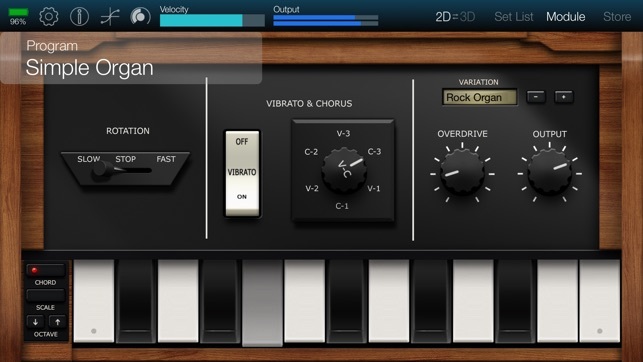 - Content restoration for the previously discontinued “Premier Vintage Organ” is now possible. Limited to those who have already purchased “Premier Vintage Organ” only. There's a bunch of good sounds in this one, and there's also lots of organs, which I highly recommend if you don't have an iPad. 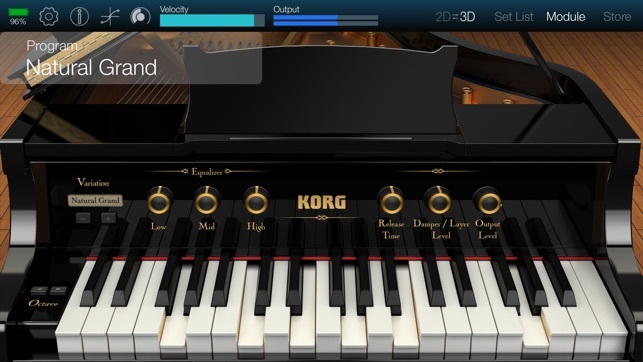 There's all these pianos and some extra sounds, but you should get the regular version instead of "Standard for iPhone" since you'll probably have native iPad support and the ability to get more sounds. However, I have some concerns. I purchased this app during a sale and it was supposed to be less but it must've paid full price for it. I also had this happen with ARP ODYSSEi as well, which was supposed to be $15. And where is the free Tape pack? The only thing close is the Tape Keyboard, but I think it's pianos and keyed instruments. Is it an iPad exclusive in app purchase? 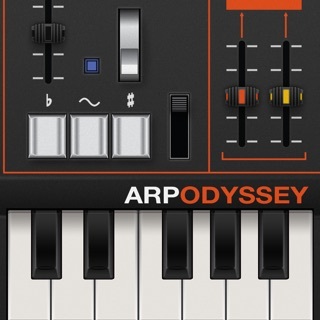 Anyway, go and try it, get some organ sounds, and don't be scared of the huge size; you can just install the gadgets and uninstall Module afterwards, if you have Gadget. I'd like some answers too. Lots of great organ sounds! 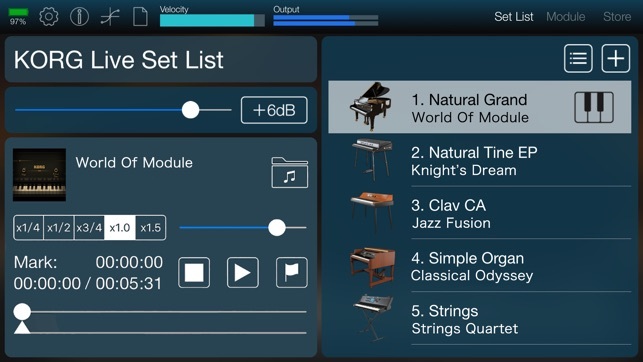 I was extremely hopeful for this app since I previously owned a Korg Krome and missed some of the sounds that I didn't have with my Yamaha MOFX8. I decided I would get the $99 Korg plug key rather than the Camera USB cable. You know do it right, no short cuts. Well, I plugged everything in and nothing was recognized no midi sound. 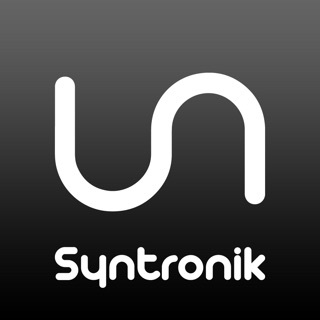 Very disappointed, glad I bought both the module & Triton sounds on sale. I can send the Korg Plug Key back for reimbursement. I really wish it worked for me... glad other are experiencing success, maybe it's not compatible with my Yamaha piano. Update...a week or so later I order the Camera USB cable to try the low tech approach but unfortunately same results... What a bummer ... I don't know how everyone else is getting this to work as it appears all you have to do it plug it in and turn the volume up on your phone..... No luck.... I will keep researching and maybe I will find someone that figured it out. I've been using Module on my iPad for about a year now. It's my first choice over many others that I've spurchased because of sound quality and ease of use. 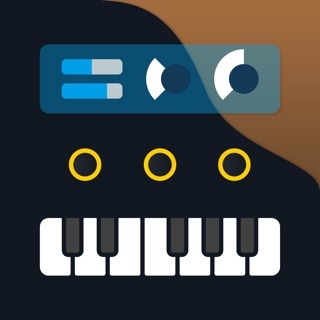 It really is one of the best synths on the app store. 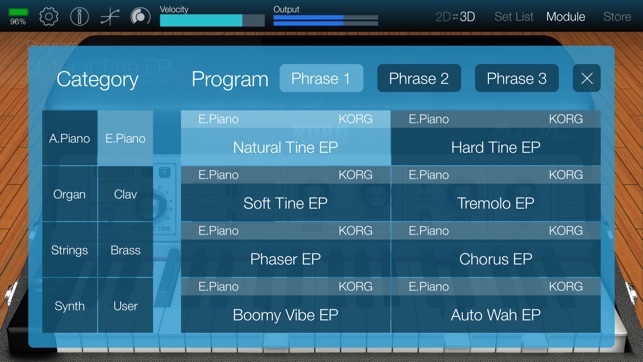 That said (and I really hope Korg is reading this): a few tweaks would make me bump it to 5 stars. First, the ability to have it run in the background. When using it alongside a metronome for instance, it's a bit cumbersome switching back and forth every time I have to change something on the met. Second, the ability to run multiple patches, similar to the way MainStage does on my MacBook, would be killer. 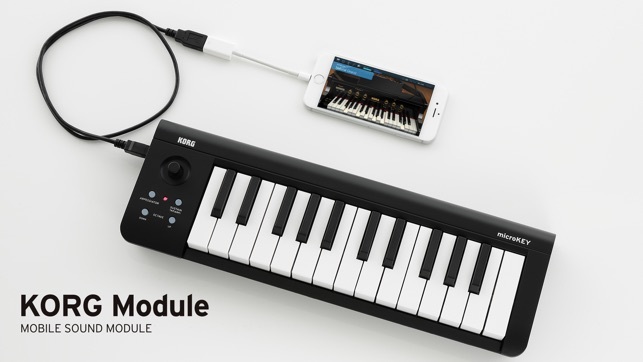 I would almost not even need to use my MacBook to run synths. 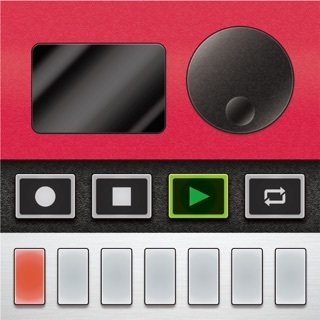 This is a truly great app even without those tweaks. Adding those would make it killer.